Join your seminar hosts Toby and Lena as they guide you through the world of invention and finance. Each seminar attendee creates a bizarre problem that another attendee is tasked with solving. Attendees must act fast to name and draw their innovative solution. And to top it off, each attendee presents their idea to the group to obtain the funding to make their dreams come true! Yay! Public speaking! 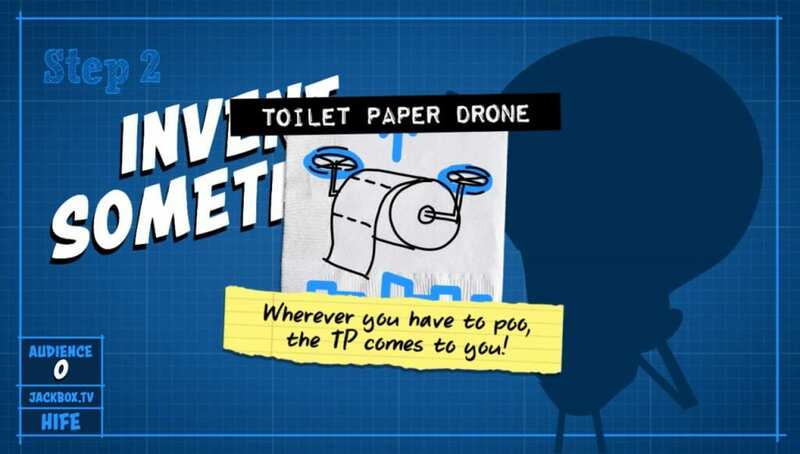 So, get your inventing caps out everybody and create some unique solutions to some truly bizarre problems! Want to get an early sneak peek and maybe play along? Join us for our weekly stream on Thursday, August 9 at 3:30 CT! We’ll be broadcasting to our channels on Twitch, YouTube, Mixer and Facebook Live. And, watch our exclusive first look at the game with Game Informer here. 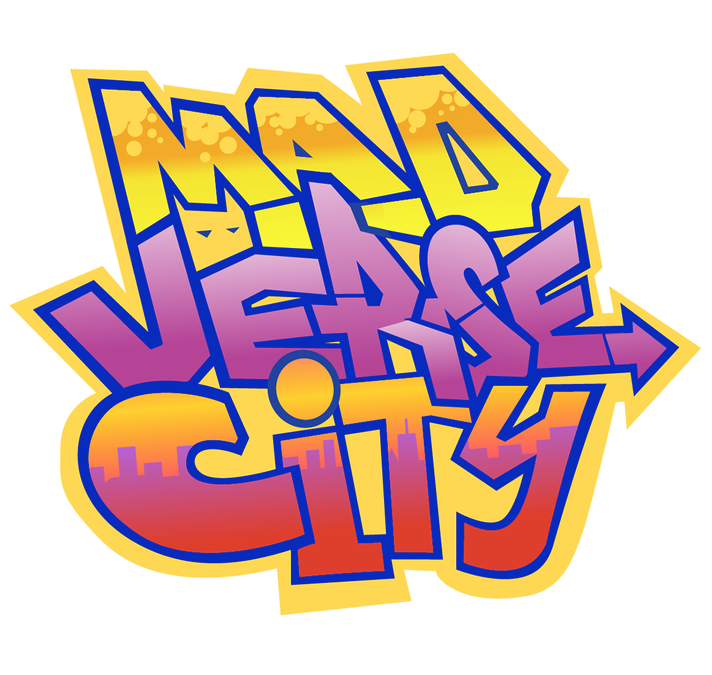 Patently Stupid joins the other announced games in The Jackbox Party Pack 5 including YOU DON’T KNOW JACK: Full Stream, Split the Room, and Mad Verse City. Be sure to follow us on Facebook, Twitter, and Instagram for all of the latest updates on The Jackbox Party Pack 5. Game five will be announced soon! 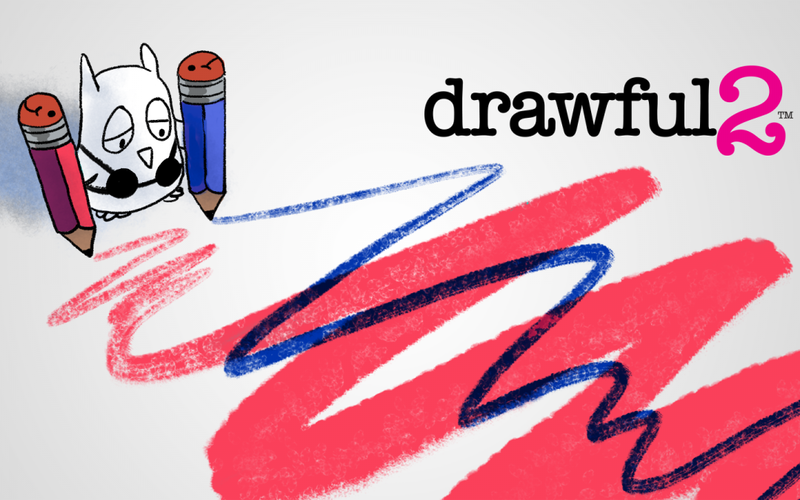 Jackbox Games has announced that Drawful 2, the hilariously artful party game, is now available as a standalone title on Nintendo Switch™ consoles via the Nintendo eShop for $9.99. 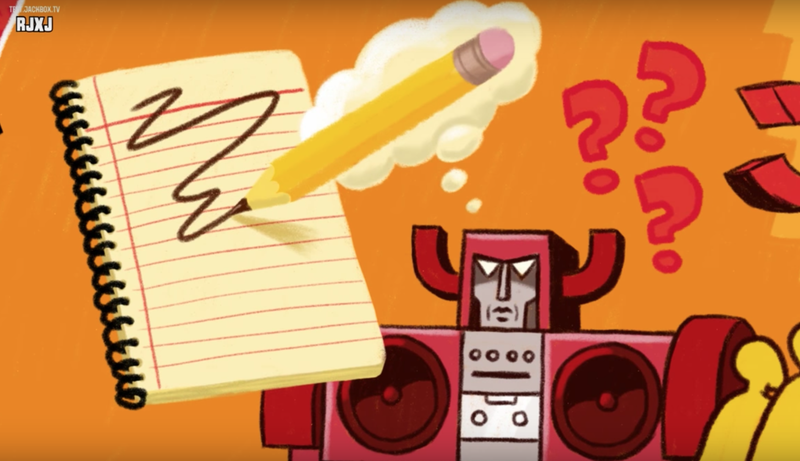 Drawful 2 joins other Nintendo Switch offerings from Jackbox Games, including The Jackbox Party Packs 2, 3 and 4.